We confident you’re going to love this new range of pagoda umbrellas. With their classic elegant look and stand out pagoda shaped canopy, people will envy your choice. 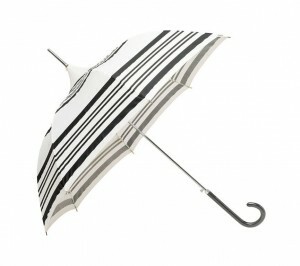 New to our range at Umbrella Heaven and in 9 great styles, they are the perfect accompaniment to your occasion wear. Should you be invited to attend a Summer Wedding or outdoor do, then you will appreciate having one of these to hand if the weather turns. As well as being there to protect you from any harsh summer rays and provide you with shade. In any event these classy Umbrellas will serve you well. Take a look at Umbrella Heaven’s Pagoda Umbrellas.